We specialise in the rapid repair of industrial, commercial and domestic windows and doors, glass and double-glazing. Ambassador Window Repairs is a 24-hour 7-day window repair company. 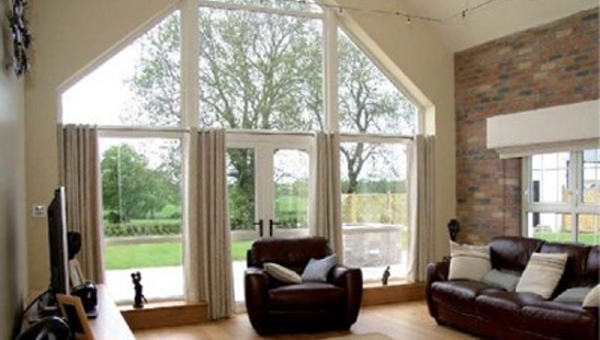 We specialise in the rapid repair of industrial, commercial and domestic windows and doors, glass and double-glazing. We repair shop fronts, supply laminated and toughened safety glass and carry out most repairs on the same day. We are fully insured and registered for VAT. Ambassador Window Repairs provides this window repair service to all of Dublin City and County and Counties Wicklow, Kildare & Meath. Ambassador Window Repairs was established in 1999. Since then the company has grown to be one of the leading window repair companies in Ireland. Ambassador Window Repairs is one of the very few companies to carry a wide range of glass and laminated safety glass in stock, to enable it to offer a round the clock glazing service that is second to none. Ambassador Window Repairs are fully equipped to manufacture all their own sealed units, double and triple glazing. This means that we have the fastest possible turnaround times. Why Choose Ambassador Window Repairs? Through investment in staff with an average of 20 years experience in all facets of window repairs and installation, Ambassador Window Repairs are in a position to offer you the best possible service. Large stock of glass means most jobs completed within hours of your call. Widest possible selection of locks, handles & hinges allows us to fix most problems on the spot. Dedicated team of staff to provide best possible service. Professional and knowledgeable staff. Same day double glazing. Fully insured with long proven track record for your peace of mind.